Notifications help us stay in touch with you... 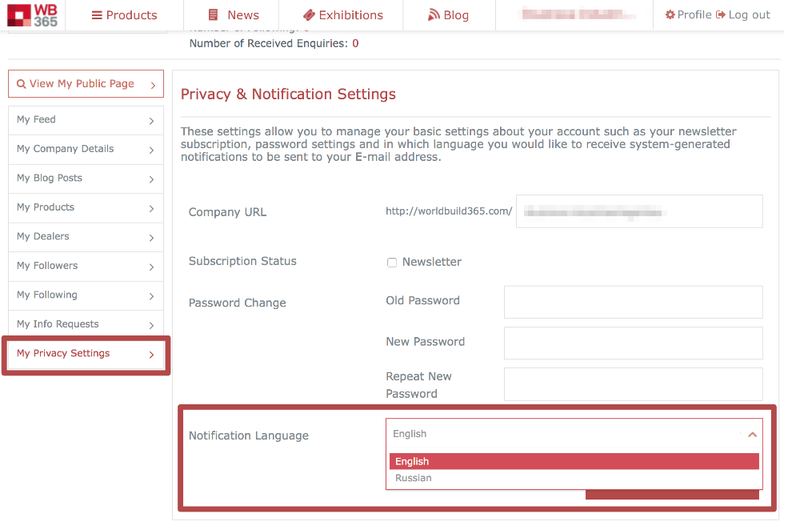 Whether it is new requests from visitors/site members or your social digest; we use your company email address to send our system-generated notifications and/or important messages to help you with the WorldBuild365 platform. In order for the changes to take effect, don't forget to hit the "Save & Finish" button at the bottom right section of the page.